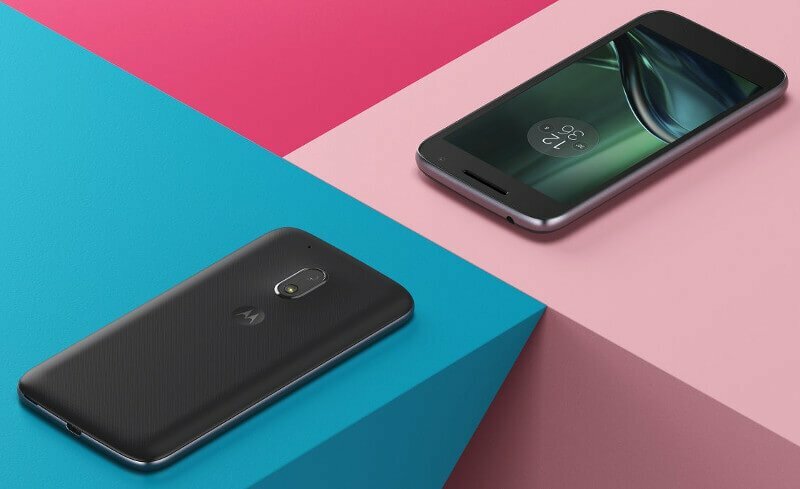 Motorola was one of the first few companies to roll out the Android 7.0 Nougat to its smartphones including the Moto G4 and Moto G4 Plus last year. Sadly, though, it didn’t release the update to the third and the most affordable handset in the Moto G4 family called the Moto G4 Play. It seems like the company is about to put an end to the wait and roll out the Nougat update to the handset finally. Folks at Android Authority reported that “Consumers will start to see Android Nougat on Moto G4 Play in June.” The publication claims that the news has been confirmed by a spokesperson from Lenovo itself. So, the news could very well be legit. However, the estimation provided by the company holds true only for the US market. There’s no mention of when the update is going to roll out in other markets including India. But, once the update is out in the US, it is only a matter of time until it makes its way to India. Moto G4 Play was unveiled back in August 2016. Priced at Rs. 8,999 during launch, the G4 Play was the cheapest model in last year’s G lineup. It sports a 5-inch splashproof display and comes with Snapdragon 410 chipset onboard. The smartphone packs 2GB of RAM and offers 16GB onboard storage which is further expandable up to 128GB via a microSD card. Regarding imaging, the G4 Play features an 8MP rear camera and a 5MP camera at the front for selfies and video calling. Connectivity-wise, the handset offers support for 4G VoLTE, Wi-Fi 802.11 b/g/n, Bluetooth 4.1, GPS, Micro USB, and more. The handset draws fuel from a 2,800mAh battery. Lenovo-owned Motorola is speculated to unveil an all new Moto C series lineup this year. Apparently, smartphones in the C series will be priced lower than the Moto E series phone which will make them the most affordable devices the company has ever produced. Thanks, I am eagerly waiting for Nougat on my Moto G Play from many days. and lineage OS 14.1 based on nougat 7.1.1 for harpia (G play) is there? for last couple of months… as usual with great features.